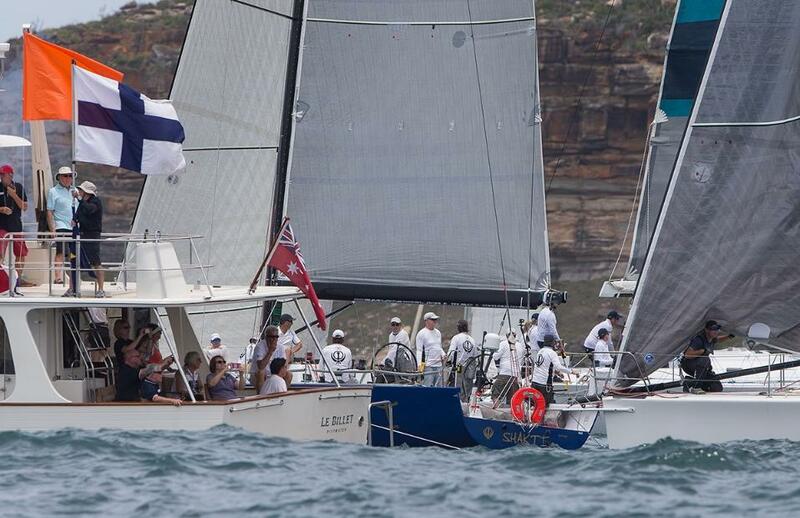 Event: Club Marine Pittwater to Paradise Regatta January 2 – 9, 2019 hosted by the Royal Prince Alfred Yacht Club (NSW) & Southport Yacht Club (QLD). Entry to the club’s seven-race Bluewater Pointscore Series, including a rejigged program of a race to Newcastle in October and new race to Port Stephens tying in with Sail Port Stephens, is now open. Enter the BWPS here. So, what’s the solution? Other than agitating for a dedicated race navigation syllabus to be developed by an educator Oxley suggests reading widely, talking with other navigators and taking relevant courses through Australian Sailing or completing a Yachtmaster or Coxswains course, which insurance companies like, particularly for deliveries. Australian Sailing is partnered with the RYA, which deliver Yachtmaster courses. Click here on the ’Search now’ button to find an RYA Centre. Coxswains tickets and the like are delivered by registered training entities such as TAFE, and other private organisations. Elliott and his RPAYC sailing office team are available to discuss relevant courses and meeting entry requirements for the club’s bluewater series and 370 nautical mile premier offshore event, the Club Marine Pittwater to Paradise Race. The Notice of Race is available here and the deadline for entries and paperwork is Saturday December 15, 2018.